The Wildlings are taking over in a large way! They’re adorable companions with big, bright eyes and a smile to match. This jumbo pouch is made of one long zipper and an ingenious design that turns it into the most exciting pencil case you’ve seen in a long time. 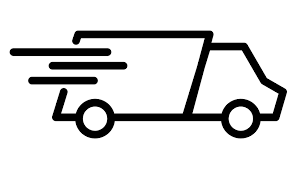 ZIPIT’s products are sold internationally spreading the passion for smart design that’s both fun and practical. Be sure to browse our complete line to discover the wide range of products available for your family. After you make your purchase, we encourage you to visit our website where you can register your product to receive ZIPIT’s full lifetime warranty against manufacturer defects. GO BIG – This roomy pencil bag is your ticket to getting and staying organized. At 23*15cm, you can take along everything you need without leaving any of your essentials behind. MADE FROM ONE ZIPPER! 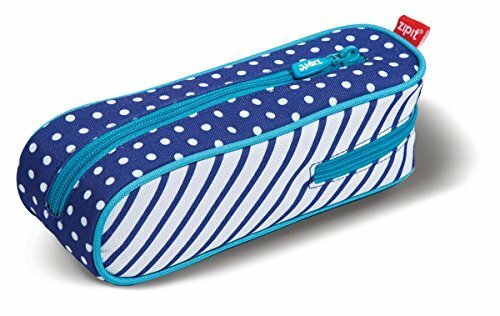 – This clever pencil case for kids is made of one long zipper. The first thing you’ll want to do is to unzip it, and then zip it up again just to marvel at the awesome design. 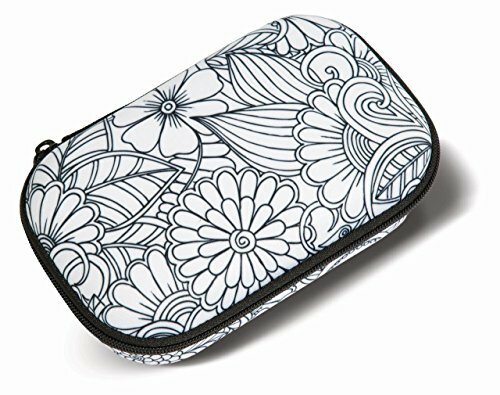 100% POLYESTER – This cute pencil case was made using sturdy polyester and quality construction methods. Store up to 50 pens and pencils, makeup, your cell phone, money and more. EASY CARE – When it’s time to freshen up your Wildling Jumbo Pencil Pouch, toss it in your machine on gentle at a maximum temperature of 30°C. Lay flat to dry. LIFETIME WARRANTY – All our products are eligible for our lifetime warranty. Register the purchase of your big pencil case on our website and you’re covered.